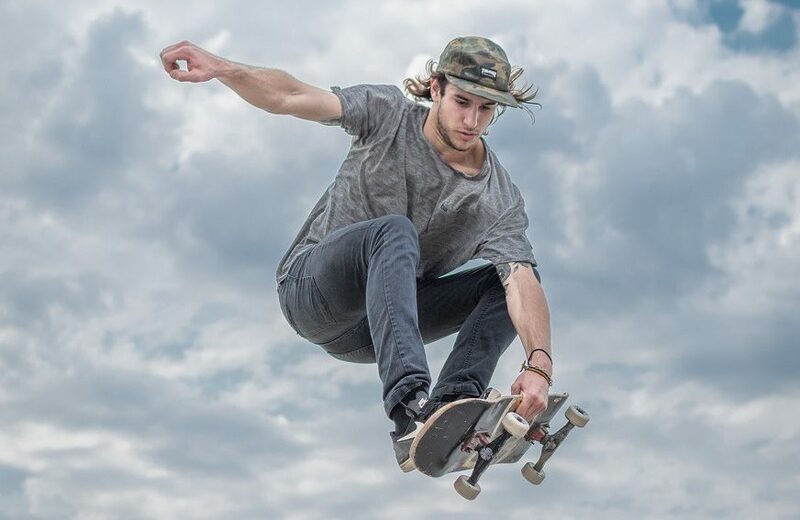 There's plenty to do for active kids in Guilderton while staying in Moore River holiday homes, from swimming and surfing, to mini-golf and skateboarding! 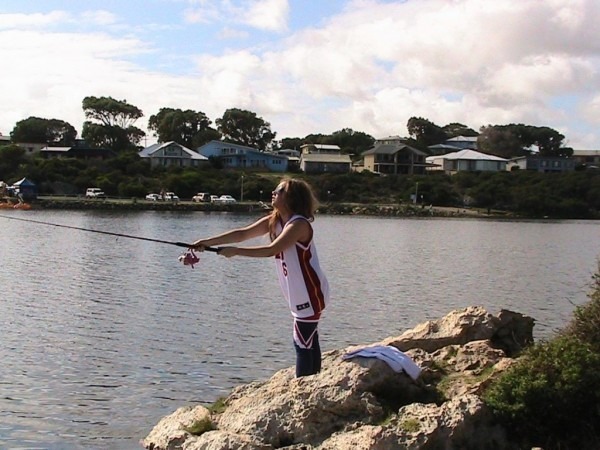 Moore River, both the river itself and the beach where the river meets the ocean; is a great family fishing location, the calm waters providing a safe place to fish for children and beginners. Moore River has a range of recreational activities, both on and off the water! From Golf & Lawn Bowls to Boat/Canoe hire, 4-Wheel Driving and Kite Surfing!